Get ready to leave "perfect" behind. Reshma Saujani, CEO and Founder of Girls Who Code, has run for office twice, and failed. But exercising her bravery muscle led her to start Girls Who Code, the nonprofit that has reached more than 90,000 girls with its computer education programs and message of sisterhood. 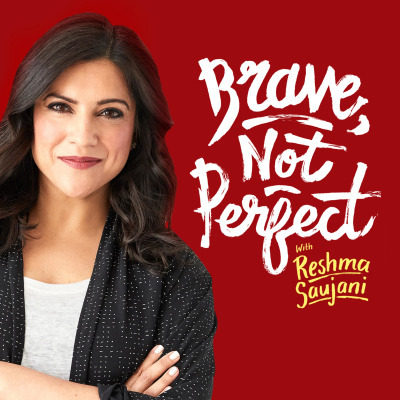 Join Reshma on her mission to show that being brave, not perfect, is the secret to changing the world. The Brave, Not Perfect Podcast brings you interviews with changemakers from all walks of life, with one thing in common. They decided it was better to be brave, not perfect.